It’s the sheer quality and attention-to-detail Bburago put into their die-cast metal model cars that sets them apart. 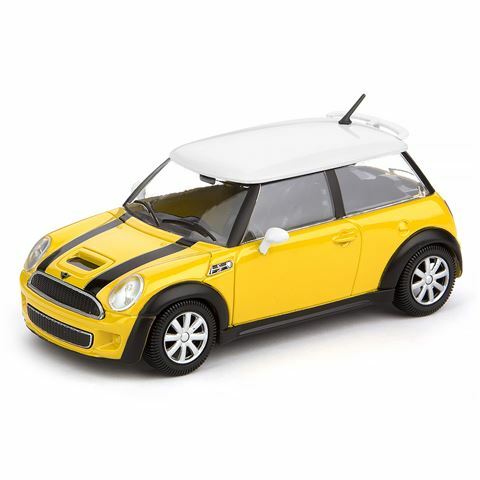 These amazingly detailed little cars make a unique gift for any serious car lover. They’re even designed in Italy, just like all good luxury cars. Burago also work in conjunction with each of the major car manufacturers to faithfully reproduce real models of their finest cars in miniature. A 1/24 scale model of the original car.